In recent years, the interactive marketing world has become increasingly complex, as B2B marketers have come up with new ways to engage business prospects—and as business prospects have taken control of conversations about brands and products. In both the B-to-C and B-to-B arenas, B2B marketers have had to keep up with a host of new technologies. Marketing analytics and optimization solutions have emerged to help companies understand purchasing habits, reach prospects when and where they want to be reached and establish more meaningful relationships. But as B2B marketers have rushed to create a wide variety of multichannel tactics, they’ve had a fuzzy view, at best, of the overall effectiveness of each of channel and campaign. 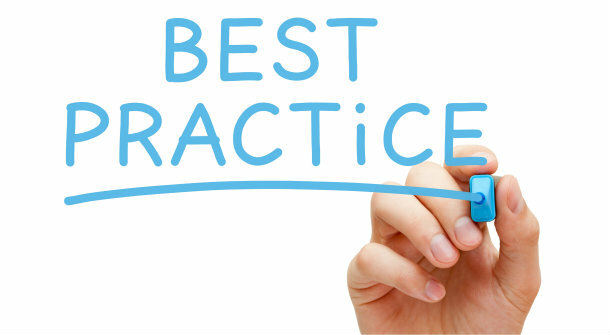 To see how we put the best in multichannel marketing we putted three best practices in it. The marketing department owns and operates a multichannel analytics platform. IT managers have enough to do already and, frankly, B2B marketers need to move faster than IT is often capable of moving. What B2B marketers need is a solution that reduces complexity by automatically correlating data from all online and offline channels. The analytics solution provides deep visibility into the conversion funnel. By using common keys that connect information about a customer across many different systems, a multichannel solution lets B2B marketers compare apples to apples. The right solution makes it easy to link behavior at the top of the funnel—such as a response to an e-mail or paid search campaign—with downstream conversion and retention metrics. B2B marketers use multichannel data to segment business prospects based on behavior. Instead of grouping business prospects into broad segments based on whatever information is easiest to access, B2B marketers can use relevant demographic and behavioral data to deliver precisely targeted content to business prospects who are likely to purchase a specific product. This approach is most effective when the analytics solution is integrated with a testing platform that lets B2B marketers quickly adjust their tactics based on live test results. This entry was posted in B2B marketing, brand identity and tagged b2b lead generation, b2b lead generator, b2b marketers, b2b marketing, b2b sales leads, outsourced lead generation, outsourced lead generators, sales lead generation on April 18, 2016 by admin.